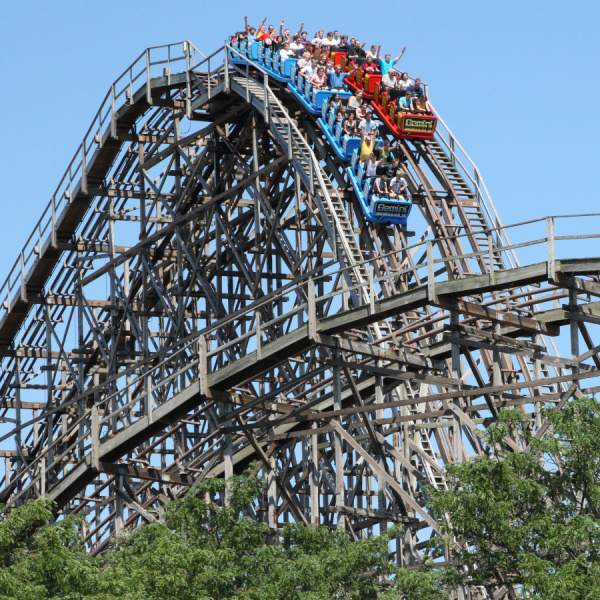 Many consider Cedar Point "The Mecca" for coaster enthusiasts. 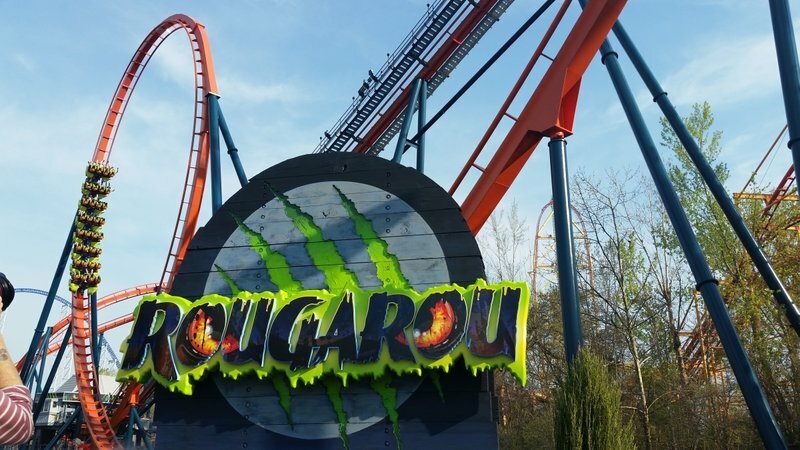 While the park no longer has the most coasters, their top and mid-tier coasters are hard to beat. 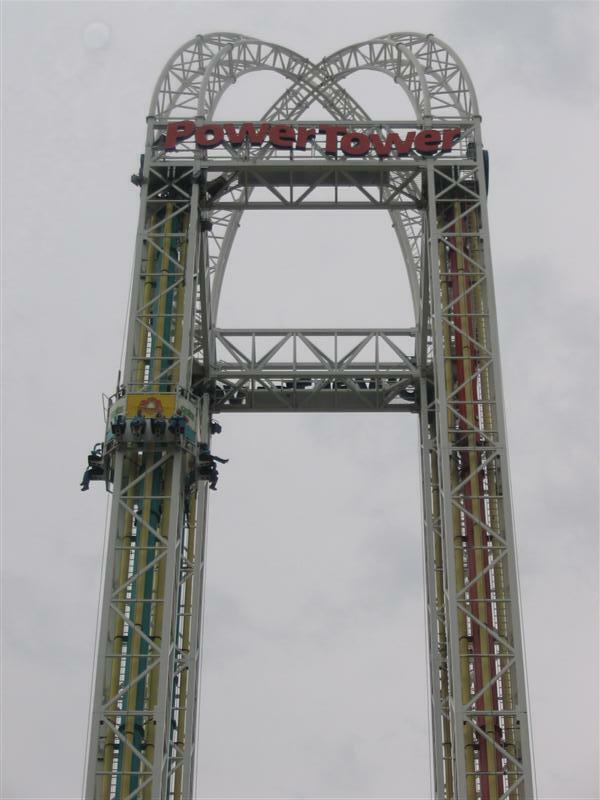 Steel Vengence, Millennium Force, Maverick, and Top Thrill Dragster are considered to be the top coasters. Gatekeeper, Wicked Twister, Raptor, Rougarou, and Gemini still provide fun for many, and Blue Streak is an under-appreciated wood coaster. 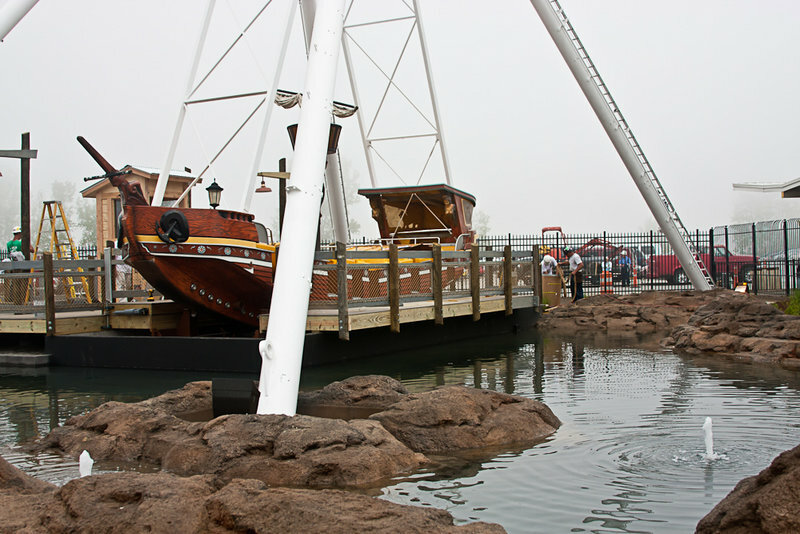 But this doesn't mean that the park is lacking in flat rides. 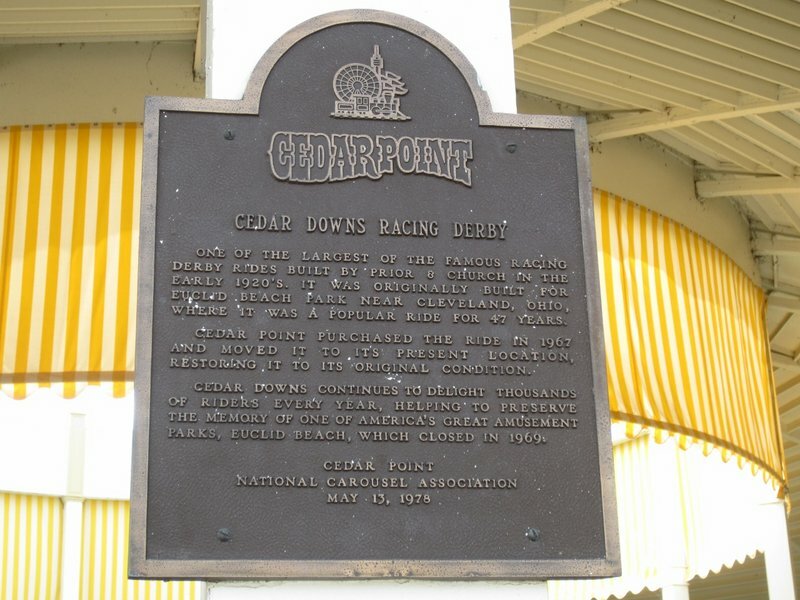 Cedar Point has the only fully operational Derby Racer in the world, Cedar Downs Racing Derby. 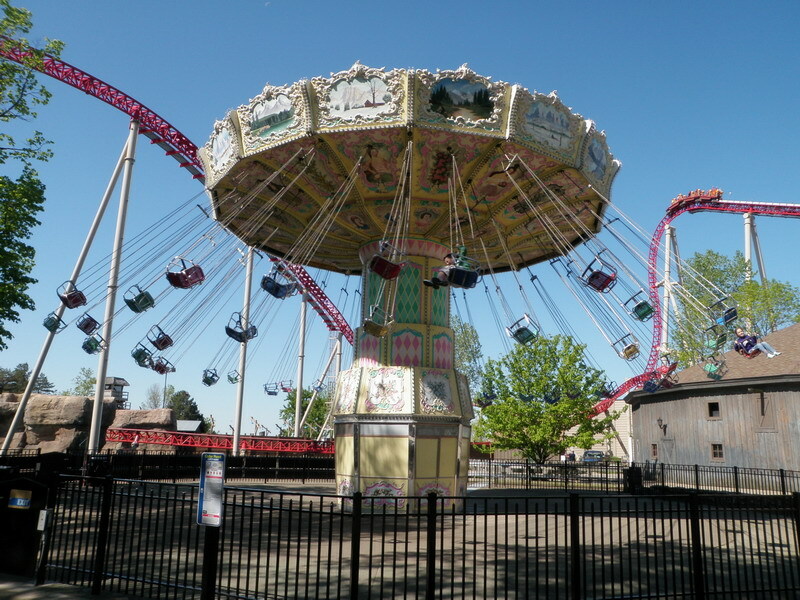 Windseeker, SkyHawk and MaXair are newer forceful additions to the park, which, along with Power Tower, provide non-coaster thrills. Standard amusement-park fare is available all over the park, punctuated with a couple of fast-food chains: Subway, Panda Express, Pinks, Chickie and Pete's and Johnny Rockets. Midway Market offers all-you-can-eat buffets. Pinks has gourmet hot dogs and Melt provides higher end grilled cheese. Many people like to leave the park and walk to Famous Dave's BBQ in the Marina or head to the Breakers for Perkins or TGIFriday's. For the more sophisticated palate, finer dining with no dress code is available in the Marina at Bay Harbor. Daily operation starts around the second weekend in May and continues through Labor Day. 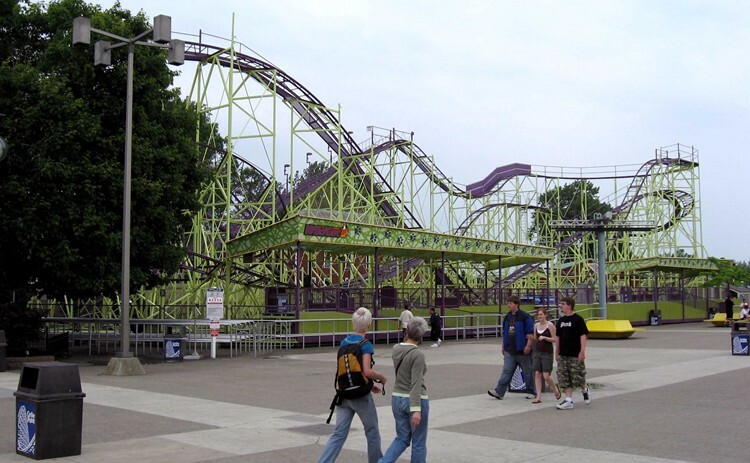 Cedar Point is located on a Lake Erie peninsula in Sandusky, Ohio. Nearby major cities include Cleveland (60 miles), Toledo (62 miles), Detroit (115 miles), and Columbus (120 miles). Take the Ohio Turnpike to Exit 118 (US 250) and follow the signs north, or take Exit 110 (SR 4) and follow Route 4 north. Once you get to Sandusky, just follow the signs to the Cedar Point Causeway. Greyhound (bus) and Amtrak (train) provide connections from Cleveland, but a taxi will be necessary for traveling from the bus/train station to the park. Cedar Point has multiple lodging options on-site. Breakers, Castaway Bay (includes indoor waterpark), Lighthouse Point (cabins/cottages), Camper Village (for RVs), and Breakers Express, which is slightly off the grounds. 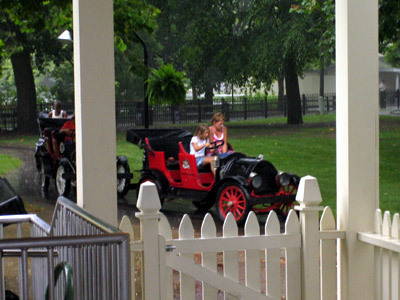 Guests of Cedar Point hotels are allowed entry to the park one hour before the park opens. Nearly every mid-level hotel chain has substandard and overpriced accommodations near the park. Cedar Point uses "Fast Lane" (skip the line) service. http://www.cedarpoint.com/what-s-new/fast-lane There are different service levels and pricing fluctuates throughout the season based on expected crowds. Standard fare in various locations. 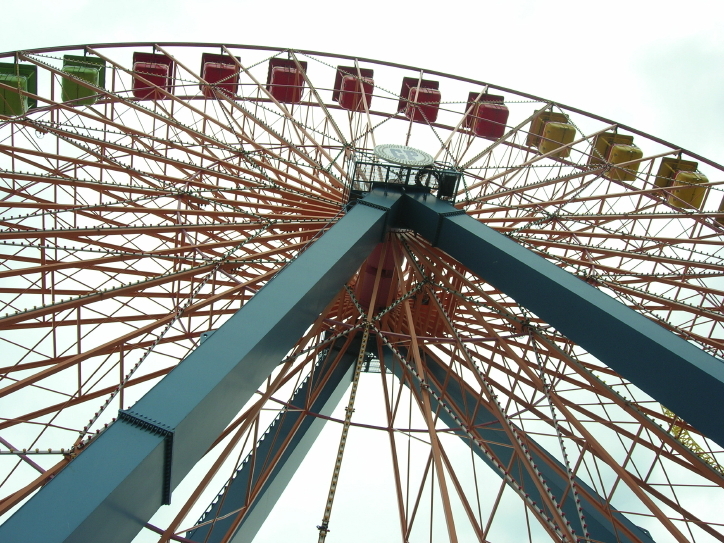 Out on a peninsula jutting into Lake Erie is one of the largest amusement parks in terms of absolute size and the number of rides and coasters. The drive along the causeway to the park entrance is considered nirvana for many enthusiasts as it appears you are entering an island inhabited mainly by coasters. 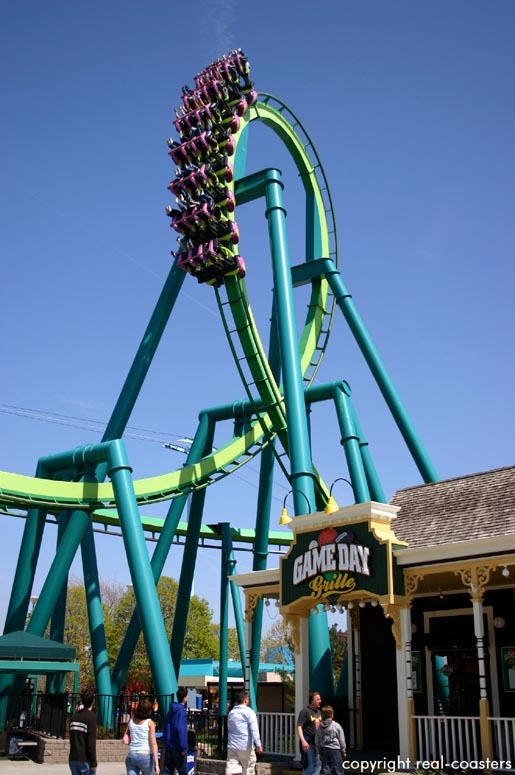 Cedar Point likes their coasters and likes to build them big and fast. 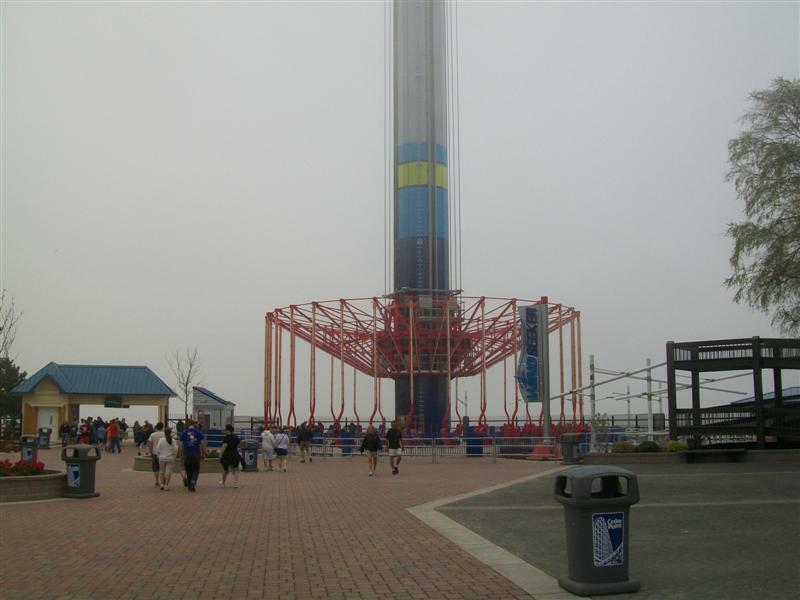 Cedar Point has repeatedly set world's records in the fastest and tallest categories. 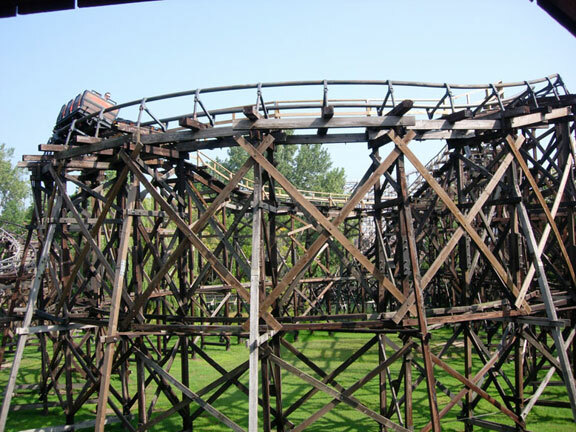 One drawback in their large coaster collection is the lack of a top-notch wooden coaster. 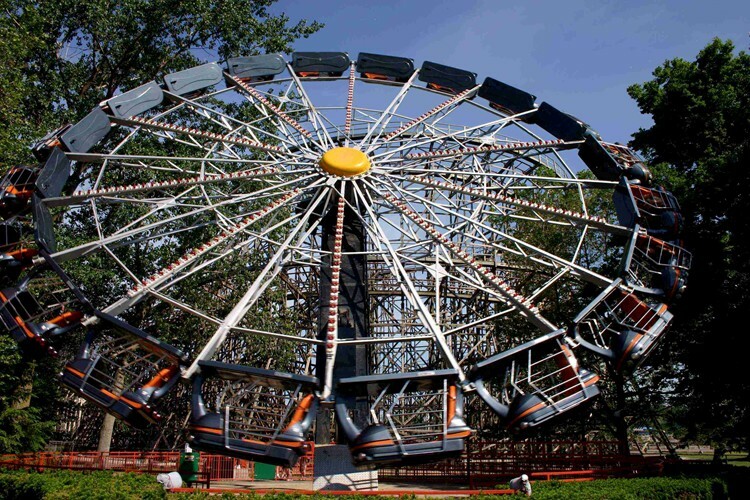 At first glance it appears there is a lot for a family to do together; however, height restrictions on many flats and even the tamer-looking coasters will preclude children under 48" from many rides. 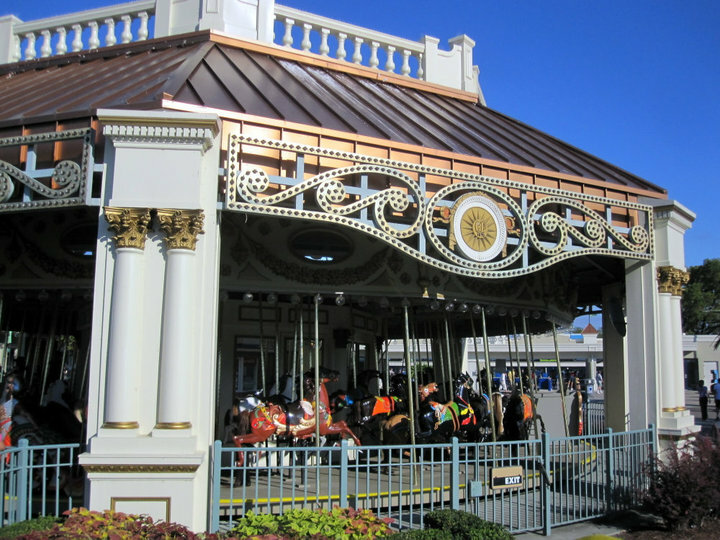 There are several "kids" areas, but not many big rides for shorter children. 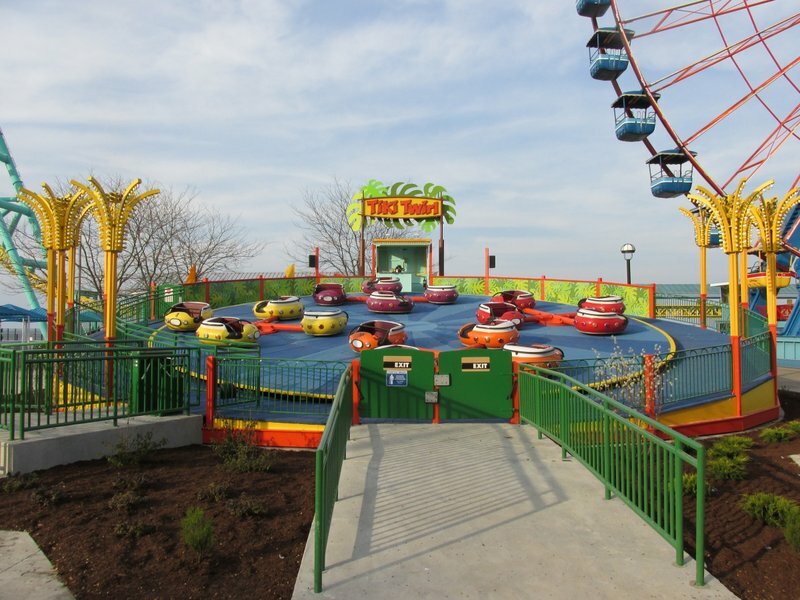 While Cedar Point has lost many traditional flat rides, in recent years they have started replacing them with high-octane flat rides. We recommend staying on property at Hotel Breakers. It's a nice place to rest during the day when the park is at its peak attendance. 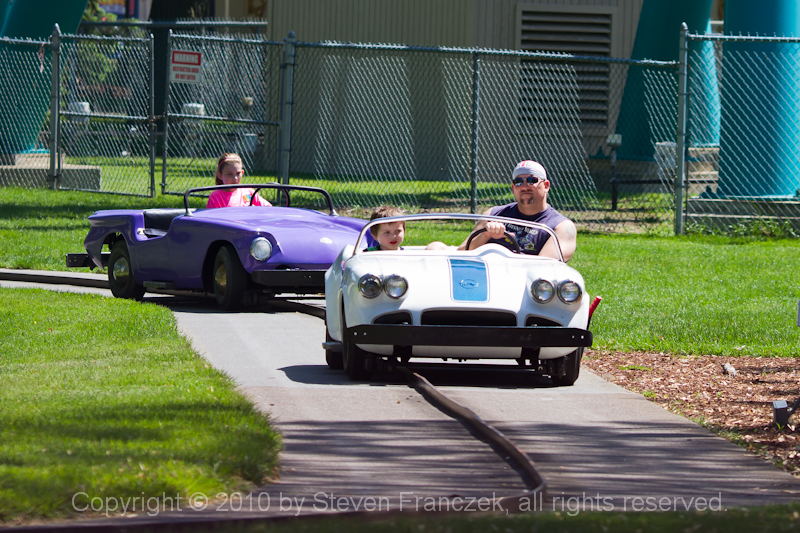 We also STRONGLY recommend the "Fast Lane" pass which allows to you skip the line on several of the parks main attractions. Surprised at the number of negative reviews of this park on here. I've been 3 times and every visit has been amazing. 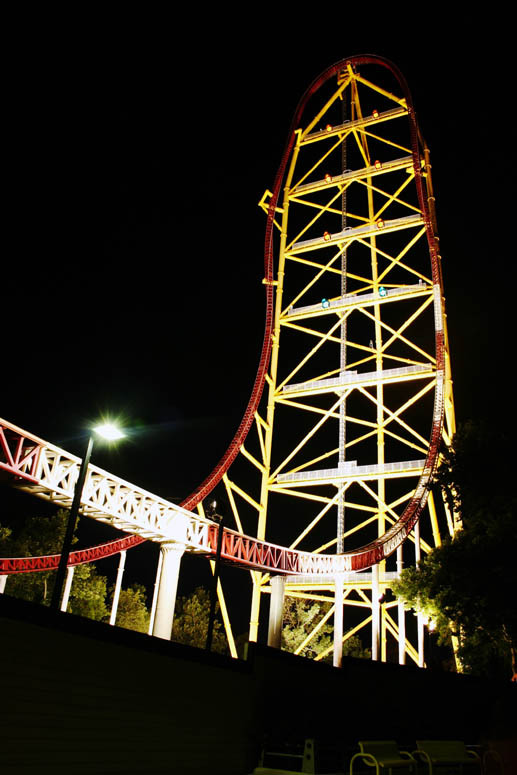 I can't speak for families, but as a thrill ride lover this park is second to none. 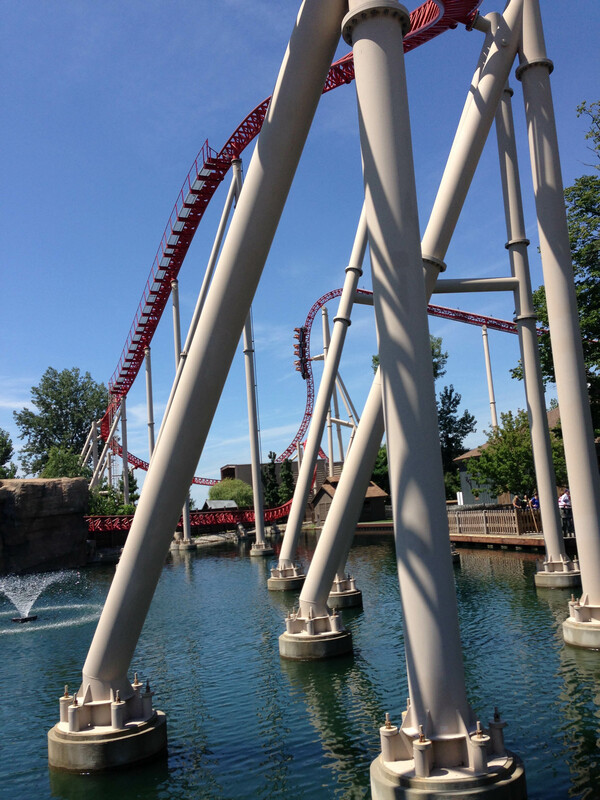 Maverick, Millennium Force, Top Thrill Dragster, (soon to be) Steel Vengence are in a league all their own, and the supporting roller coasters (and a few flat rides) make for an awesome day. I'd recommend early June on a weekday for manageable crowds. 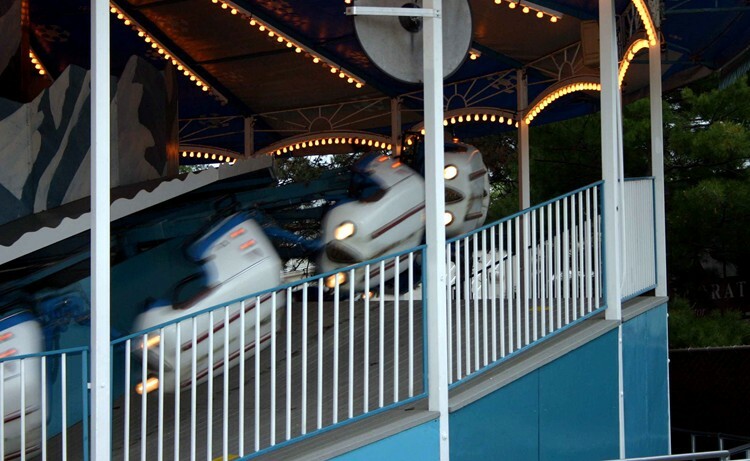 I've gone around then every time, and I've always been able to hit the main roller coasters at least 3 times each! Odds are if your coming here you know whats up in terms of the sheer amount of world class coasters at this park. Millennium Force, Top Thrill Dragster, Steel Vengeance, Gatekeeper, etc.. will all blow your mind so if your a coaster junkie wanting to ride coasters and all of them need to be amazing this place is for you. On top of that there are a lot of good flat rides, family rides. The park is also well kept and clean with shade over many queues, paths, and some very picturesque moments so this is a good looking park. 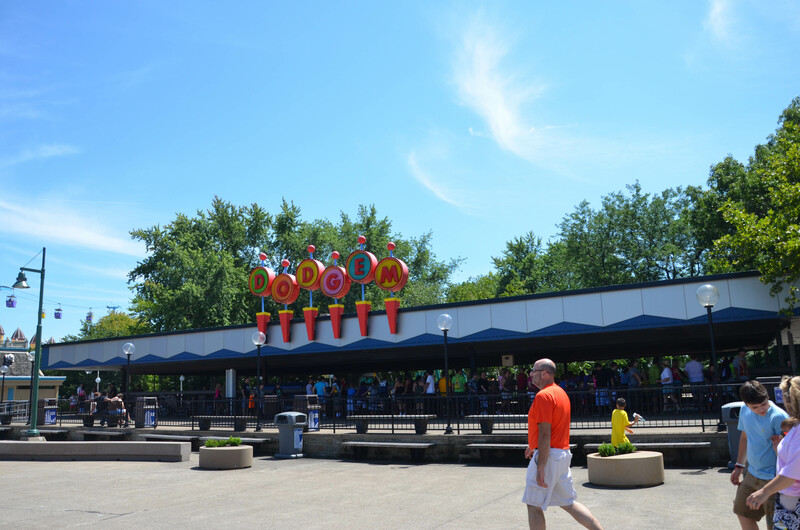 Now, there are a few drawbacks like the food is standard and the rides break down often so if your coming here you should either spend more than a day or get a fast lane. However, this is a world class destination! I love what Cedarpoint has done this year. 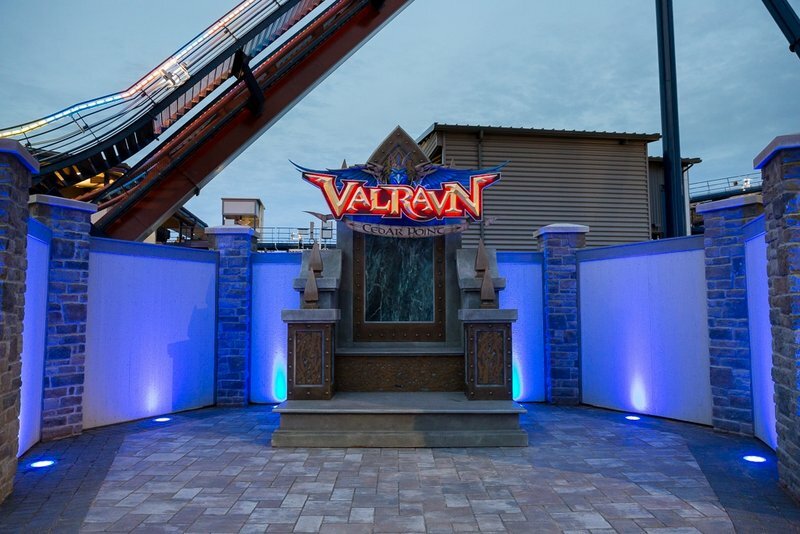 But here's my one thing that area near one of the inversions for Valravn has lot of open space. Wouldn't a park owner want to fill those with rides or stands mostly rides to create a general good vibe and awesome view from underneath to see that gorgeous track and its breathtaking glory? 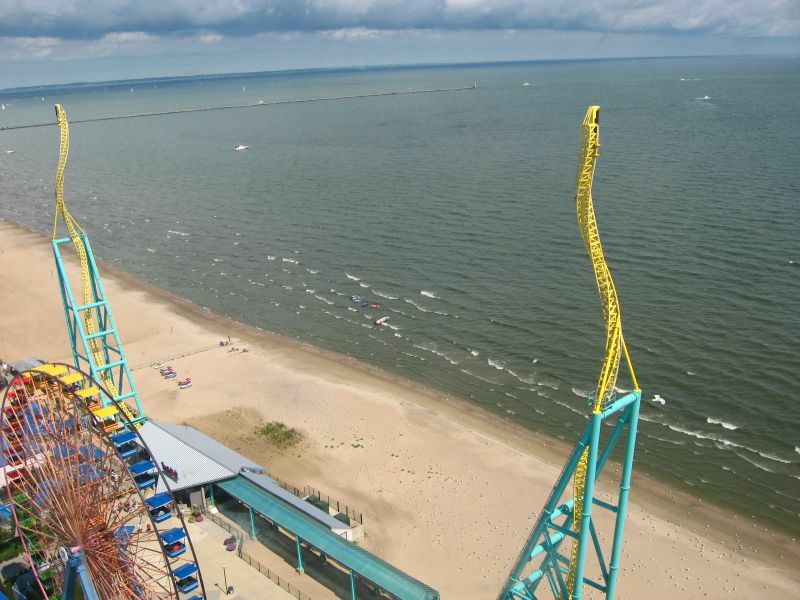 Cedar Point has a lot going for it as far as rides are concerned: Outstanding coasters, an above average flat ride collection, plenty for children and families, and three decent water rides. 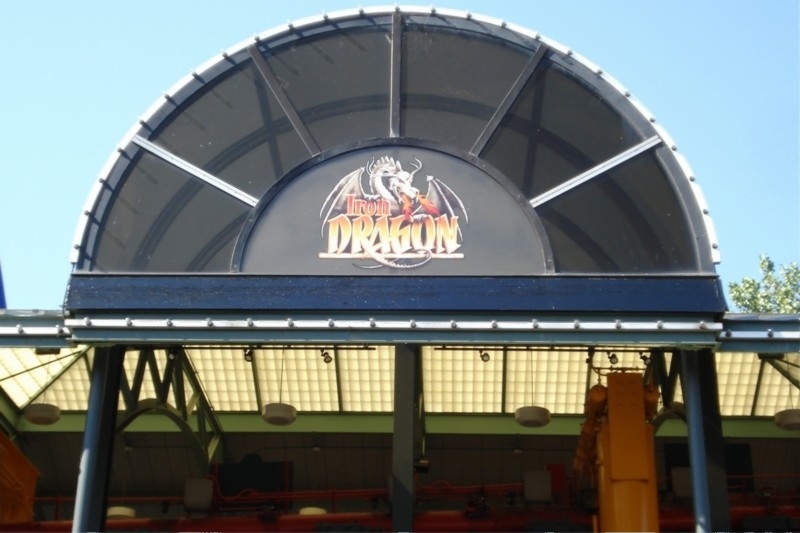 Operations on these attractions are quick, ensuring rides actually get close to their theoretical capacities. However, other than rides there isn't a lot that's appealing here. The setting of the park is great, but the park itself has very limited theming and most of the rides are basic switchback queues to a generic station. For thrill rides, I can't think of a better park, but for an overall theme park experience there are certainly better places to go. 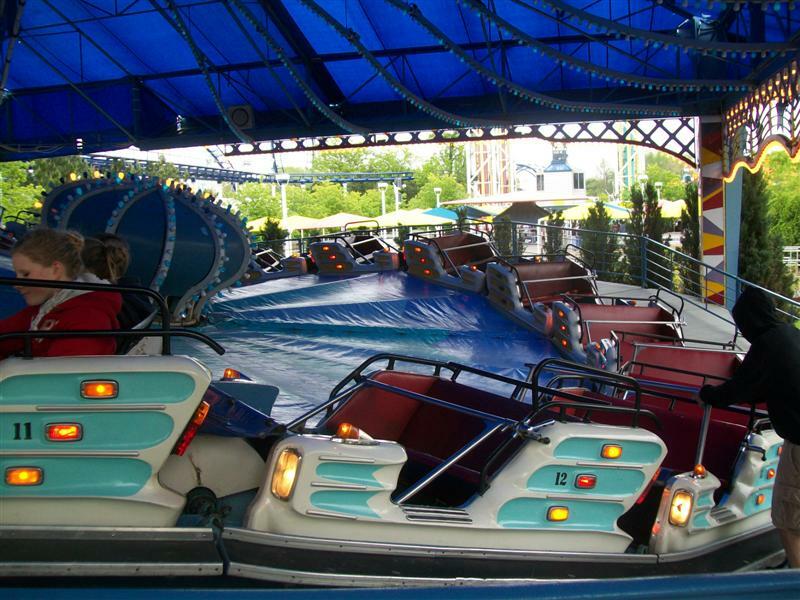 Cedar Point is the theme park every coaster lover needs to visit. 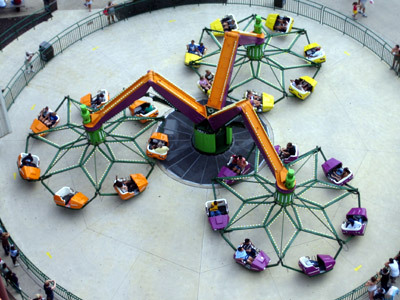 The coasters are world class, and they have almost every type of ride imaginable. What are they missing? 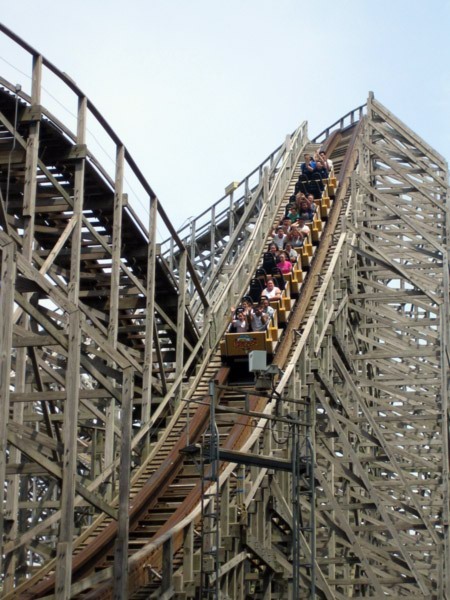 A flagship wooden coaster. 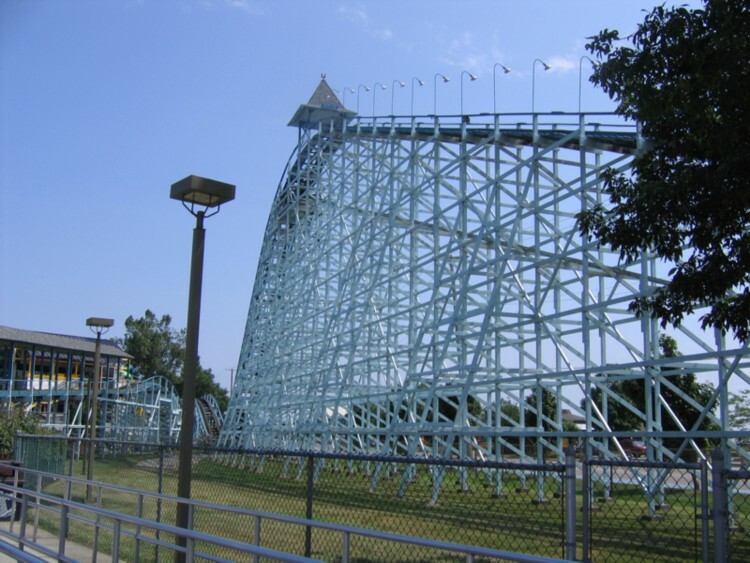 Blue Streak is a classic old-time woodie and Mean Streak is a modern wooden coaster that is a fixer-upper,but they still don't have an "Outlaw Run" or "Colossus" type wooden coaster. 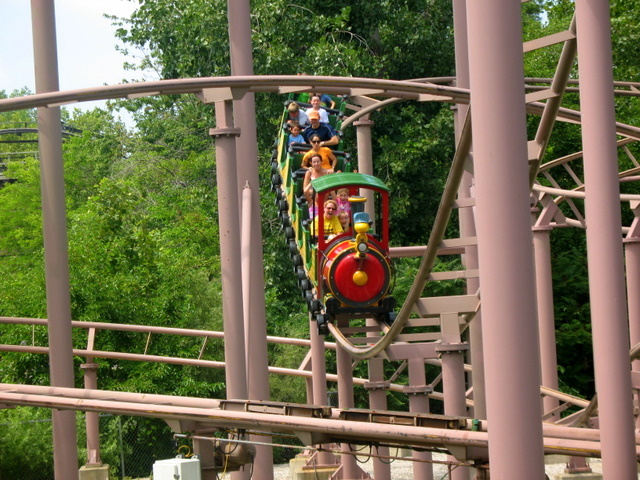 To up their game, they need to add a wooden coaster capable of surviving in the heavily themed steel park. On another note, the park was clean and lines ran smoothly with the "Fast Lane" and without it. People need to experience this park once in their life. This is my home park so I visit it often. The park has a good amount of flat rides and coasters. 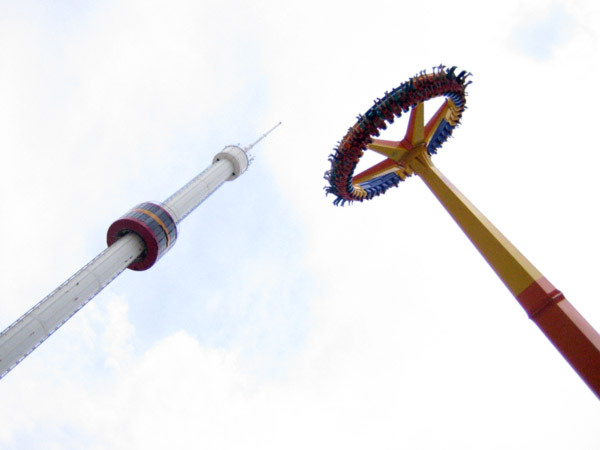 They don't just slap down crappy rides like Six Flags Magic Mountain just to reach the record. The staff is nice year after year. The park really lacks a really good wooden coaster. Don't get me wrong, this place is great for a coaster-junkie like me. 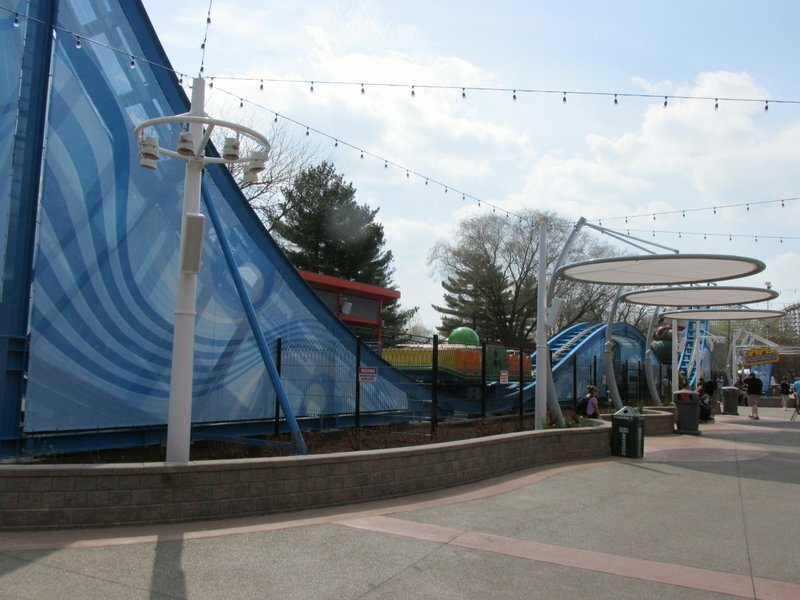 But out of the three Cedar Fair parks I've visited (the other two being Kings Island and Worlds of Fun), Cedar Point has the least charm and feels so much more corporate. The whole front area of the park looks nice and vibrant but lacks any shading or real atmosphere. The back half of the park is the complete opposite with decent western themeing and lots and lots of trees. Millennium Force, Maverick, and GateKeeper were my top three from the park. I also really enjoyed Magnum and Gemini. The park needs a good wooden coaster to complete its lineup. Cedar Point has to probably be one of the best parks I've ever visited. 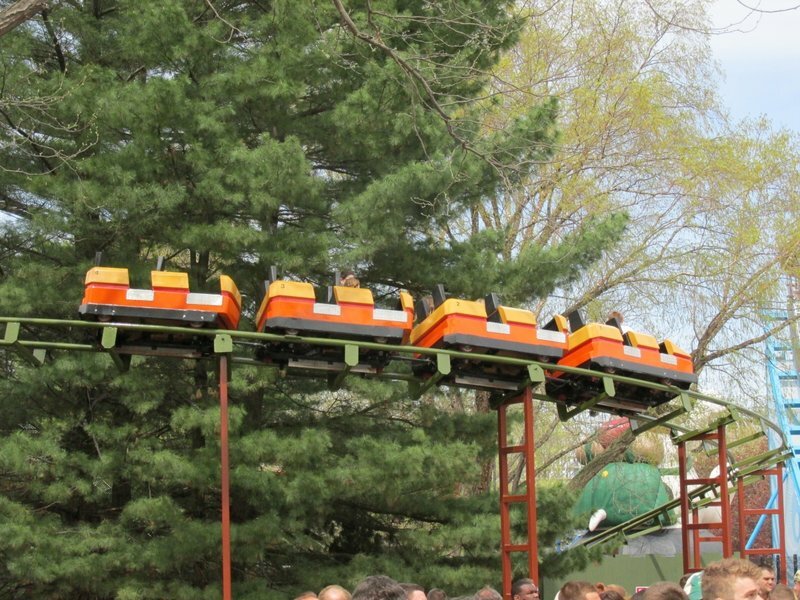 CP has a pretty decent coaster line up. 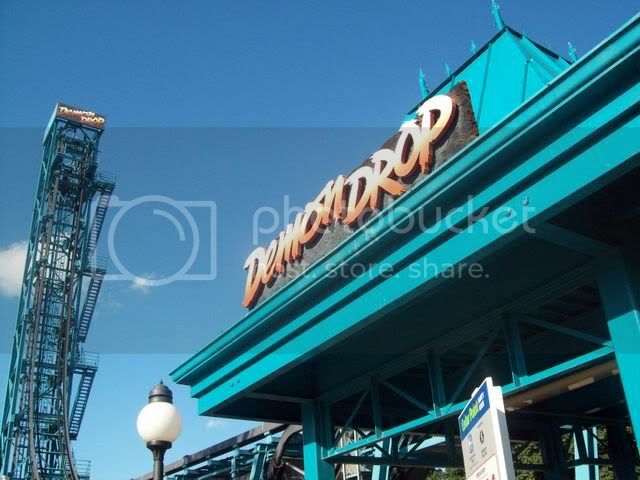 Raptor, Maverick, Magnum, and Blue Streak are some of my personal favorites. 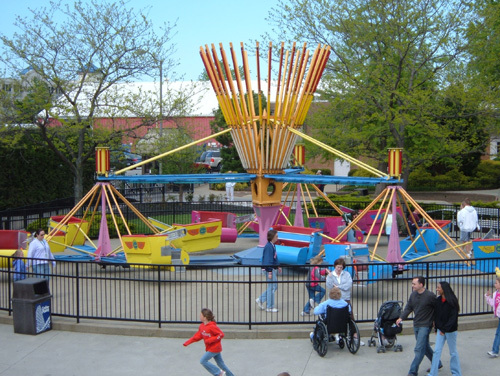 TTD, MF, and Wicked Twister were decent, but I expected more from them. 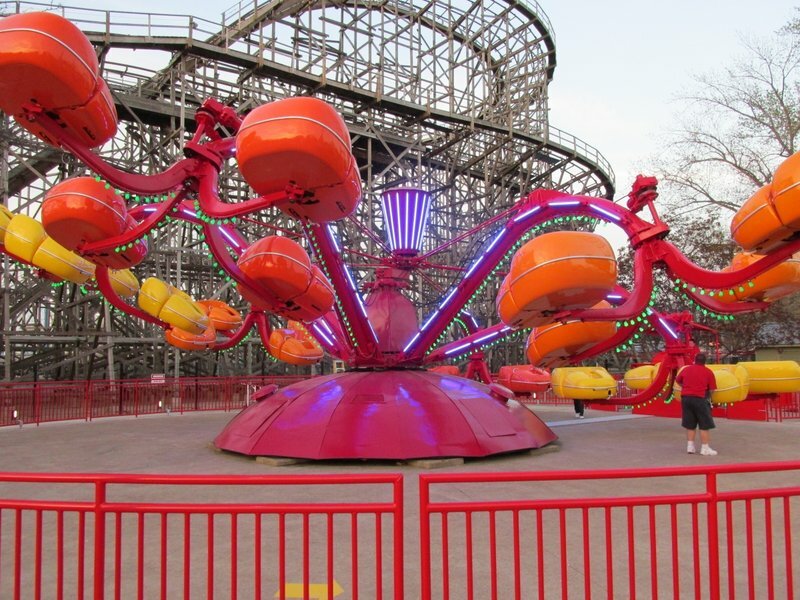 Mantis and Mean Streak are just terrible, and those two rides kept me from rating this park a 5. I thought Iron Dragon was underrated. 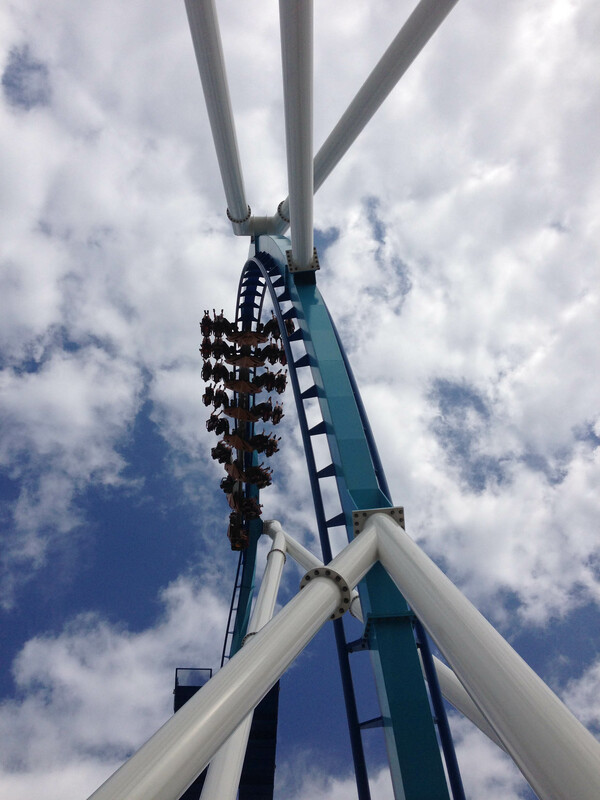 Aside from coasters, CP also has a great flat ride line up, including Calypso, SkyHawk, maXair, and Power Tower. 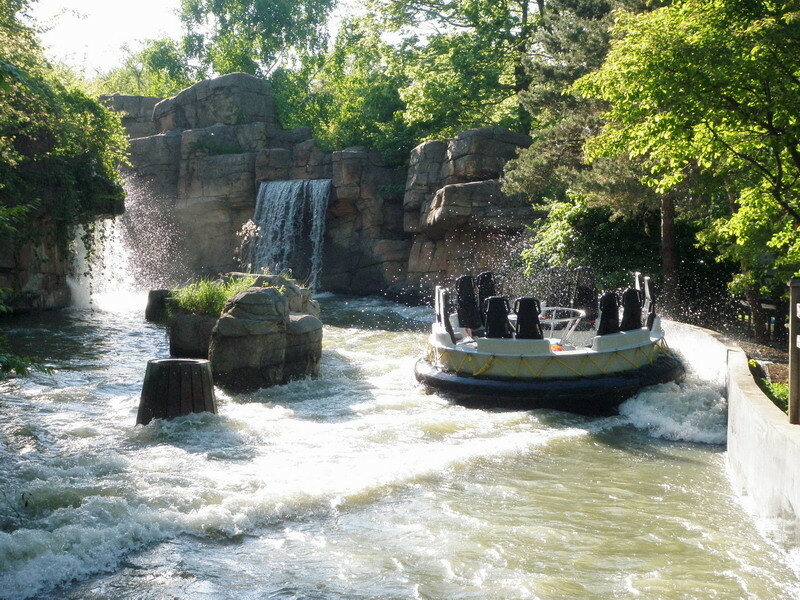 CP's water rides also do a good job of getting you soaked. I also thought the Frontier town area was well themed. If you haven't already, I suggest you visit this awesome park. You won't regret it. I had a wonderful day on Thursday! I was able to get on every coaster (minus Jr. Gemini) with fast lane and a few flat rides with time for re-rides. The food was wonderful and the staff were excellent, the ride ops were fun and they acted like they loved their job (I would to if I worked at Cedar Point!). If you get the chance, I would suggest doing a two day trip if you want to get every credit. This would be so you could have more time to enjoy the park because I felt a bit rushed with only 11 hour in the park. I would also recommend Sandcastle Suites for anyone who wants a clean, spacious room that is close to the park. 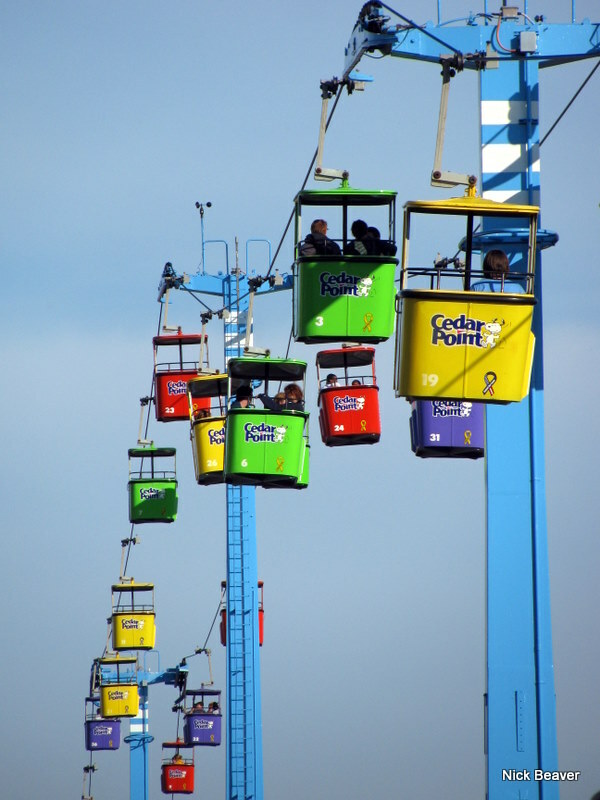 Cedar Point is an AMAZING park that everyone should experiene! Is Cedar Point the "best park anywhere"? Well, no. but it is a very good park with excellent operations (except when it rains). Maverick and Millennium Force are the star coasters here, followed by Top Thrill Dragster and Raptor. I even like Blue Streak (a good old-school wooden coaster) and clunky old Magnum (the park's Arrow hypercoaster). But the remaining coasters are, at best, mediocre (Mean Streak and Mantis are downright bad). Food offerings are weak, too (and pricey), and the park's hotels need to be refreshed. But, overall, this is a very good coaster park. Cedar Point is, without a doubt, one of the best amusement parks out there. A great selection of award winning and record breaking coasters with an amazing skyline and history. 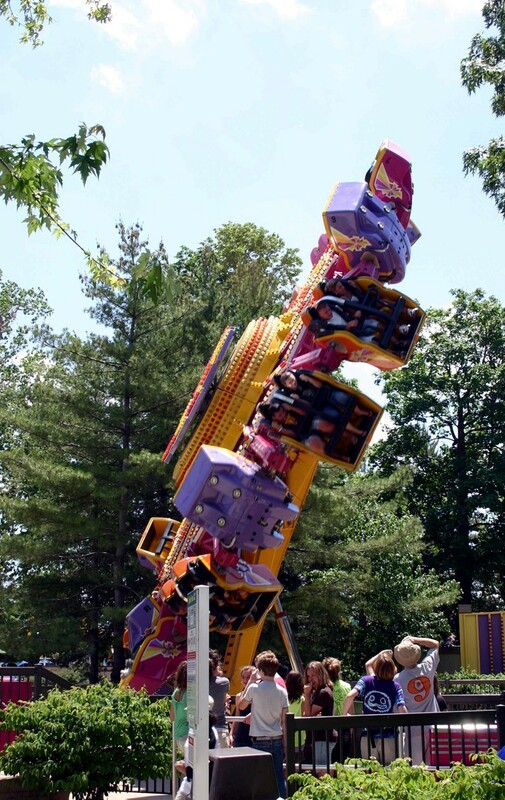 Add in all the stuff for kids, the amazing shows and thrilling flat rides (including Power Tower, MaXair and Skyhawk, three of the best rides of the their type I feel). 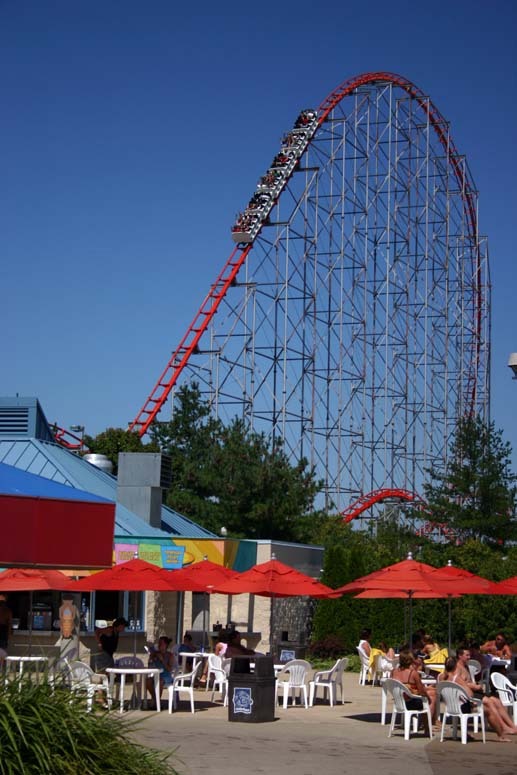 Millennium Force, Maverick, Magnum XL-200 and Raptor are among some of the best coasters ever. 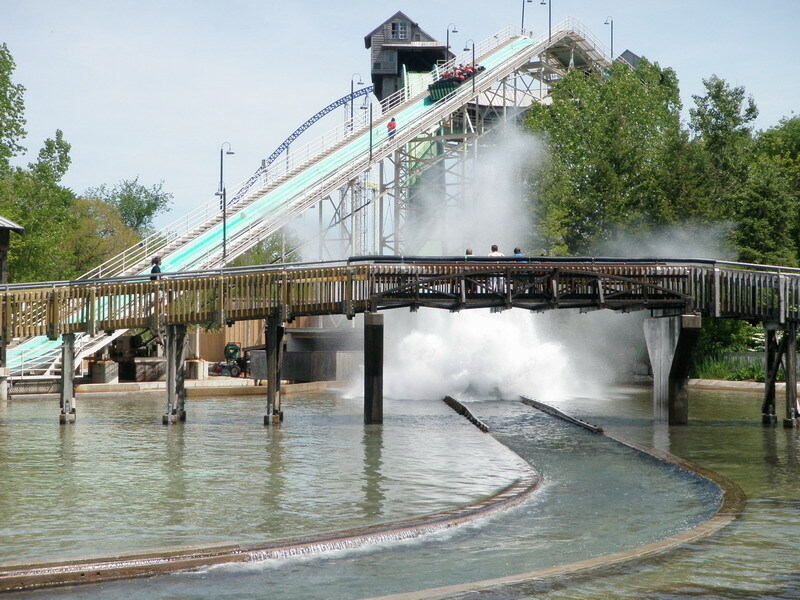 Cedar Point just has so much and once can easily spend 2-3 days there staying at one of the resorts and spending time at Soak City. Definitely worth a trip. 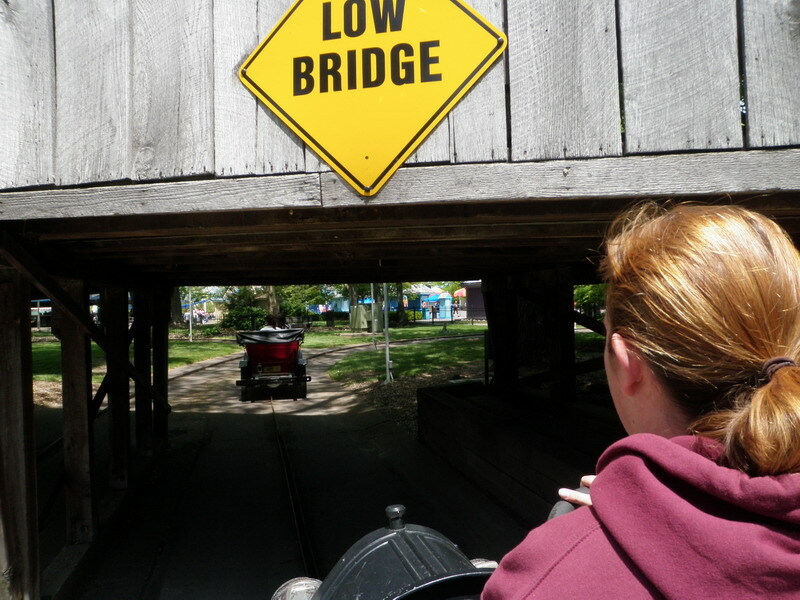 Sure, it lacks a good wooden coaster. The thing is that a park can't have everything. CP is the classiest and most excitable to a coaster enthusiast. No way is it only a four star. Cedar Point is easily the most well-rounded out park I have ever been to. They have an overwhelmingly large selection of rides, and staying for two days is the only way to go because of this. Not only do they have some of the best flat rides I've ever seen (MaXair, Skyhawk, Witches Wheel, Power Tower, and their incredible selection of kiddie flats), but they have a ridiculous selection of world class coasters to go with them (Magnum XL-200, Wicked Twister, and Maverick just to name some favorites). 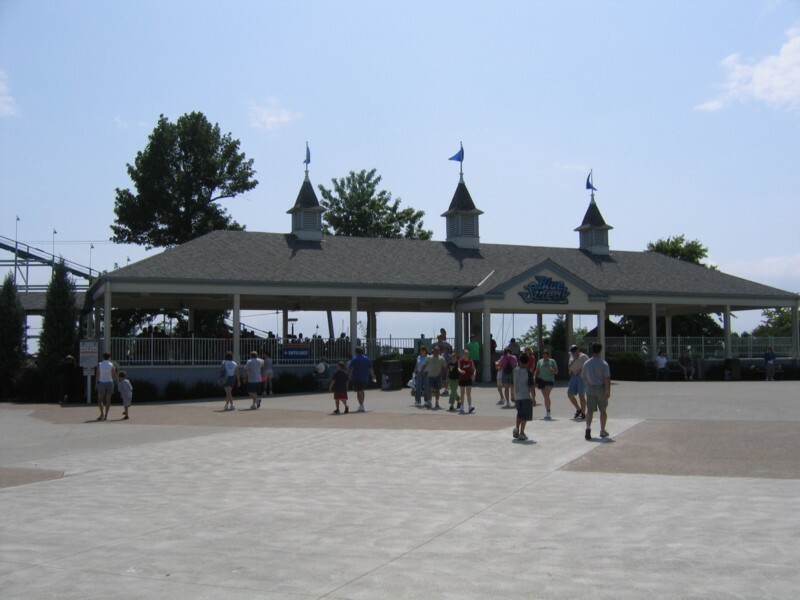 Cedar Point is a good park, but it is not as great as everyone says it is. 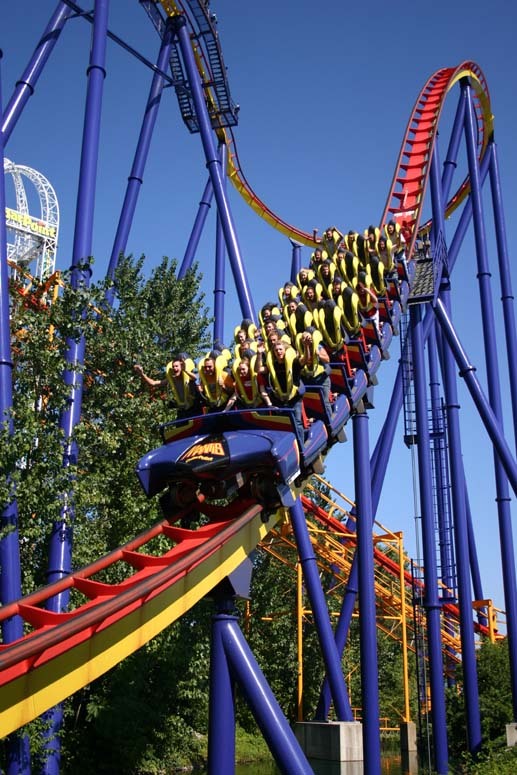 The coasters are good, but after Behemoth and Leviathan opened at Canada's Wonderland, Millennium and Magnum are just ok. Millennium Force was actually forceless when I rode it and Magnum bruised my legs. On the positive side, Maverick and Wicked Twister are amazing coasters. 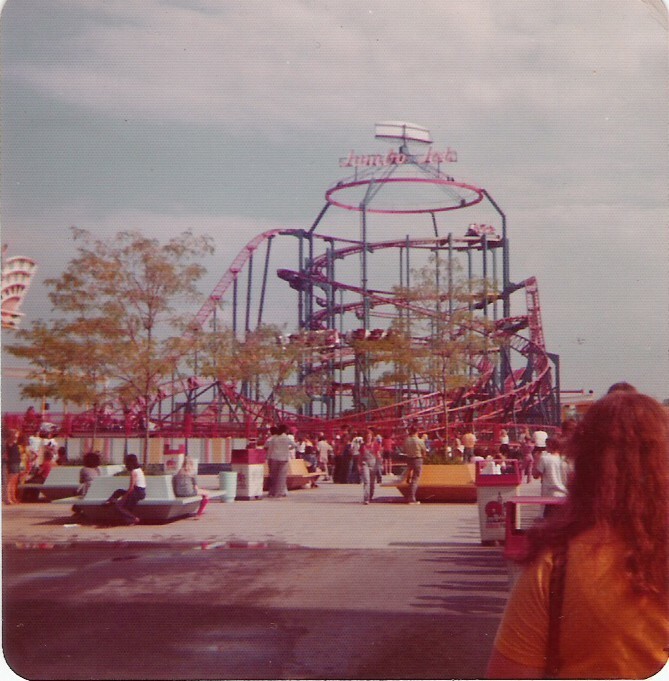 Other than that, there was nothing special about Cedar Point. I have lost my love for Cedar Point over the last few yeas as I have realized that there are better parks everywhere. 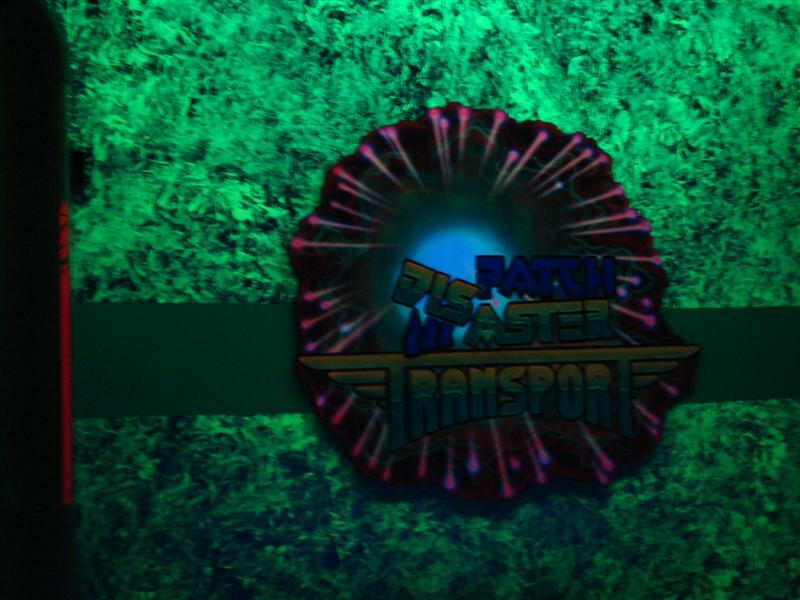 The park really needs to invest alot of time and money into the park if they want it to be as amazing as it was back in the early 2000's. I honestly suggest driving the extra few hours up to Canada's Wonderland. Cedar Point is great if you want a park where you can just ride all day as the park is filled with coasters and rides of every shape and size. Operations are very good and the whole park just has a fun atmosphere with everyone having a good time. There were still some underlying problems that shown through though. Fast Lane could have been implemented better, the queue lines are terribly boring to wait in with not so much as a tv or slightest attempt at theming and some are almost completely uncovered and 1/3 of the park has great theming while the rest is a concrete jungle. However, it's still absolutely worth the trip and provides days of fun with plenty of reasons to come back. Cedar Point has the best setting for an amusement park that I can think of. 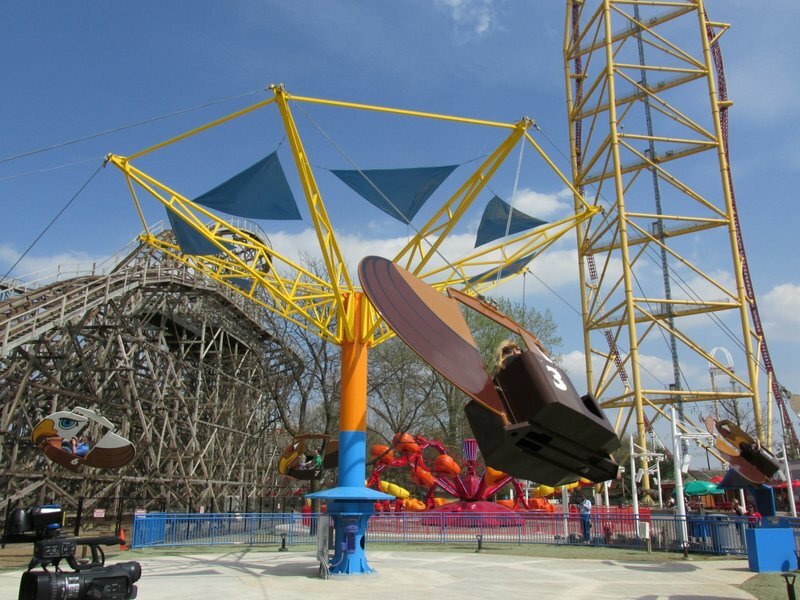 Right along Lake Erie, the park has a beach, hotels, and more importantly, 15 coasters. Millennium Force, Top Thrill Dragster, Maverick, and Raptor are the best ones.With Gatekeeper bringing the count back up to 16, another stand out coaster will come to make America's Roller Coast that much better. I can not say enough good things about Cedar Point. 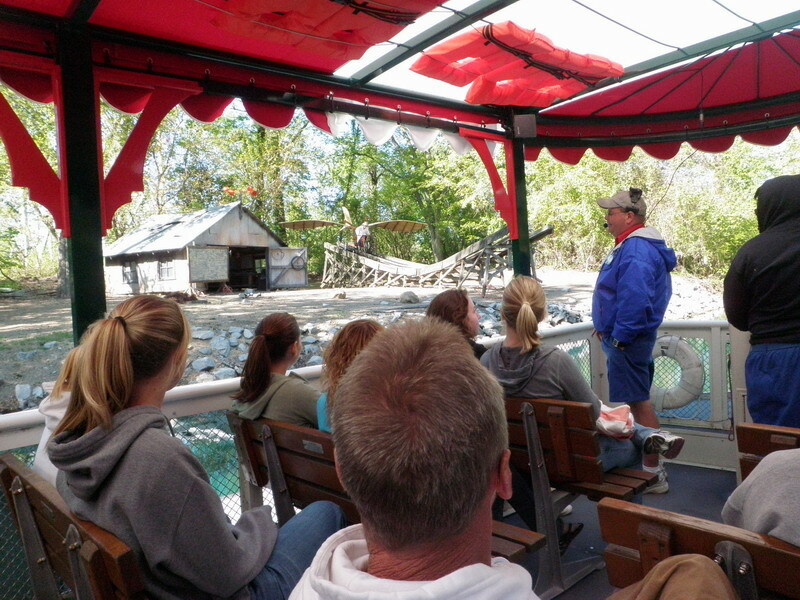 In addition to the world class coasters and attractions, the customer service during my visit was beyond compare. Staff went out of their way to make sure that my family (who was obviously in awe) had a wonderful time. On several occasions, staff members were joking and pointing out things to the younger members of the family. My visit was truly among the most memorable park visits I have had. Cedar Point seems to somewhat polarize the coaster enthusiast community. Some find it overrated, others love it. Well, count me in the camp that loves the place. There's nothing better to me than driving down the causeway and seeing that surreal coaster skyline come into view! 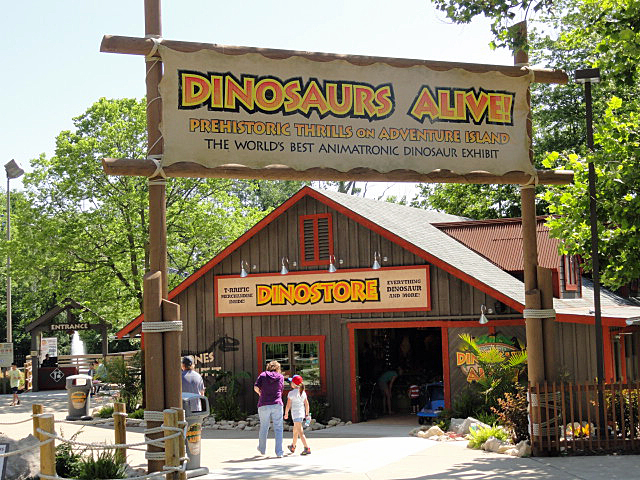 If you like plenty of rides and roller coasters, this is the place for you! 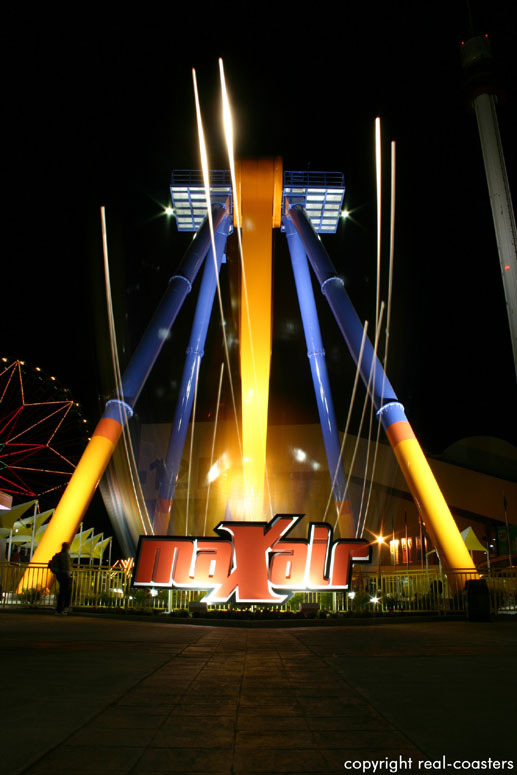 There is just about every flat ride imaginable, led by MaXair, Skyhawk, Windseeker, and Power Tower. Then there are the coasters - 17 to be exact. There are some the whole family can enjoy, and then there's the big boys. 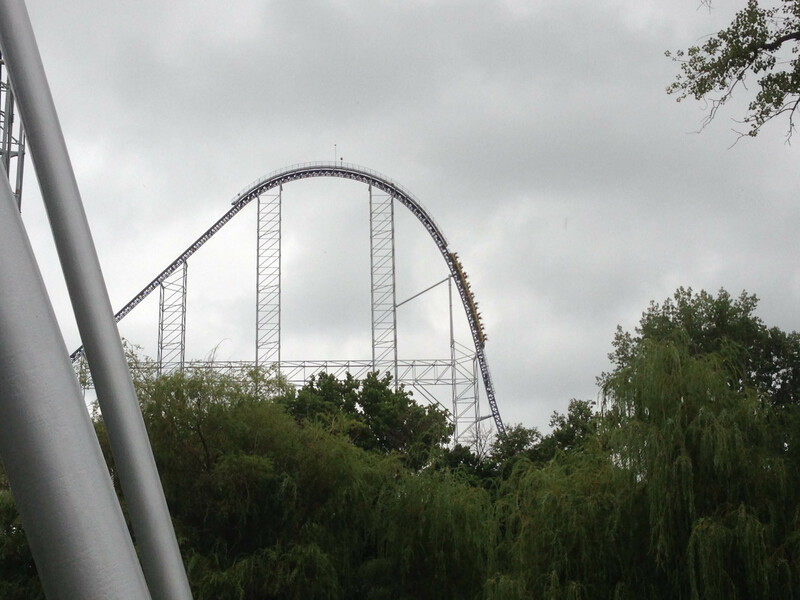 Millennium Force is wonderful, Raptor is great, and Top Thrill Dragster is an incredible coaster with a great rush! Your thrill tank will leave full for sure! Not many "big" rides for under 48" tall kids.